Professor Christina García’s article “Baroque Revolutionaries, Communist Fags, and Risky Friendships: Reading the Politics of Friendship in Fresa y chocolate” has been published in Volume 47, 2019 issue of Cuban Studies. On March 1, 2019, Professor Devon Hanahan conducted a four-hour workshop entitled “Connecting with Generation C in the Language Classroom” with faculty from the University of Washington and Everett Community College in Seattle. 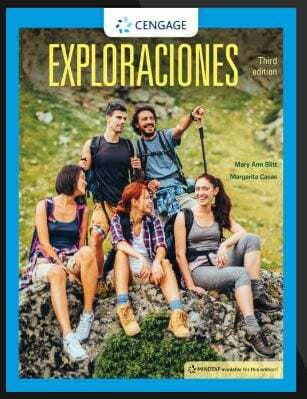 Professor Mary Ann Blitt, Instructor of Hispanic Studies, has co-authored the 3rd and 2nd editions of the college textbooks Exploraciones and Exploraciones Curso Intermedio respectively with Cengage. Professor Vicki Garrett’s article “Precarious Bodies, Precarious Lives: Framing Disability in Alejandro González Iñárritu’s Cinema” has been published in the Journal of Disability in the Global South. After obtaining her B.A. in Portuguese from the Universidade Estadual de Maringá in Brazil, Dr. Luci Moreira went on to earn her M.A. in Linguistics from the Universidade Fedederal de Pernambuco, completed doctoral coursework in Portuguese at the Universidade Federal do Rio de Janeiro, and then she earned her Ph.D. in Applied Linguistics at the University of Illinois Urbana-Champaign here in the U.S. 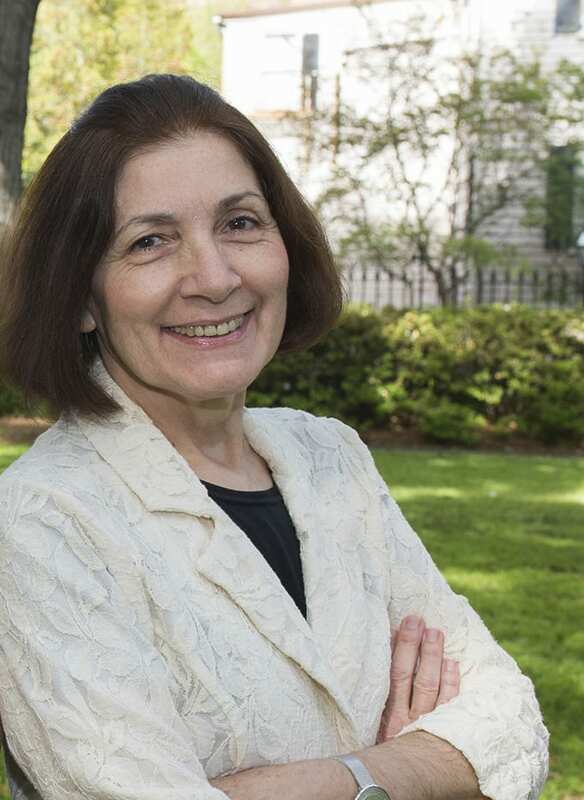 Since joining the College of Charleston in 2000, Professor Moreira has taught a myriad of courses for the Portuguese, Spanish, International Studies, Latin American and Caribbean Studies and Linguistics programs. She also pioneered the online offering of Portuguese language in the spring of 2019, and she is co-author of the Portuguese language textbook Ponto de Encontro, which has enjoyed widespread adoption across the U.S. In addition to her constant work with the Portuguese program, Dr. Moreira has also collaborated in various projects both locally and nationally, to include co-founding the Department of Hispanic Studies’ newsletter HispaNews in 2001, and her ongoing role as Editor of the Portuguese Newsletter of the American Association of Teachers of Spanish and Portuguese. Also in 2001, she initiated the department’s Portuguese Club, Bate-Papo Conversation Table, and the Portuguese Peer-Teacher program, which she still oversees today. In the fall of 2017, she was also instrumental with the launch of her department’s newest program: the Portuguese and Brazilian Studies Minor. With her colleague and loyal companion Jose, she has directed 11 study abroad programs in Brazil. During these memorable trips to the Amazon, students remember sleeping on a boat in hammocks, swimming with dolphins, visiting and dancing with indigenous groups, and snorkeling with baby sharks and green turtles in coral reefs of paradisiac Fernando de Noronha. I chose to study Portuguese when I was 17 years old and it has always been my passion. I have always taught Portuguese, and I don’t see myself in a different profession or field. I am a firm believer that both language and culture can be taught at any level, and that they complement each other. I could not be happier than when the minor in Portuguese was established. This was not a work done alone, and started from writing petitions, committee proposals; a great deal of merit is due to the support of the Department Chair. This minor is the legacy that will be passed to the future. Each year students from diverse backgrounds and expectations come to study Portuguese. We never repeat things because we don’t duplicate human souls and hearts. Whoever chooses the teaching career never does exactly the same thing and is always invigorated with the energy and the dreams of the most important ones—the students—those who inspire us. It is a good feeling to see the fruits of our labor in what we do. Click the link below to hear the 3rd episode of HispaCasts created in collaboration with Mike Overholt from the Teaching and Learning Team. 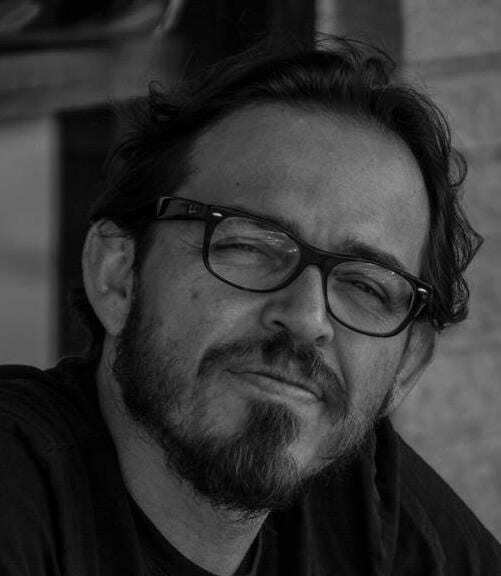 Mark P. Del Mastro, Chair of Hispanic Studies, interviews Dr. Raúl Carrillo Arciniega, Associate Professor of Hispanic Studies, to discuss Professor Carrillo’s views and experiences as an accomplished novelist, poet and literary critic. 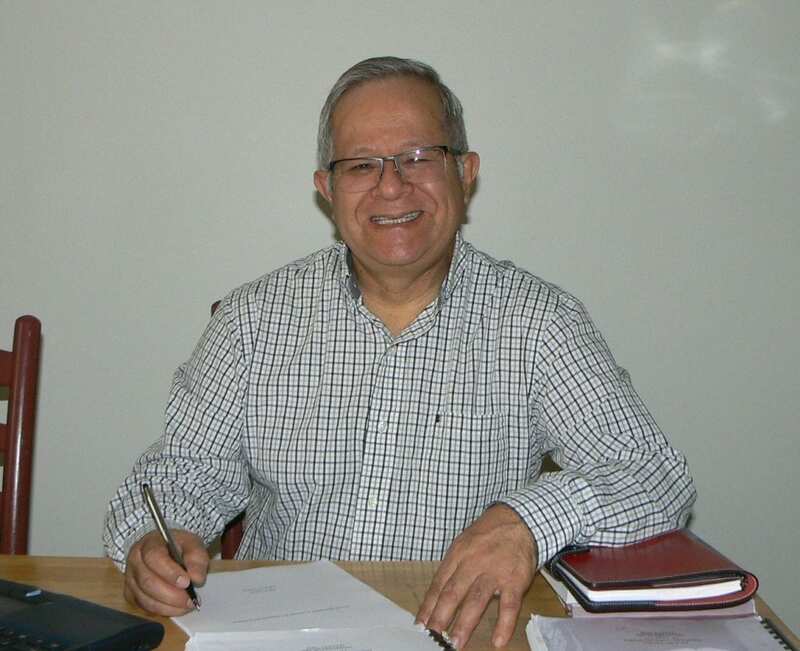 Following his undergraduate degree in accounting from the Universidad Particular Ricardo Palma in Lima, Perú, Professor Vásquez continued his education in the U.S. with an M.A. in Spanish from Winthrop University, and a Ph.D. in Colonial and 19th-Century Spanish American Literature from the University of Kentucky. 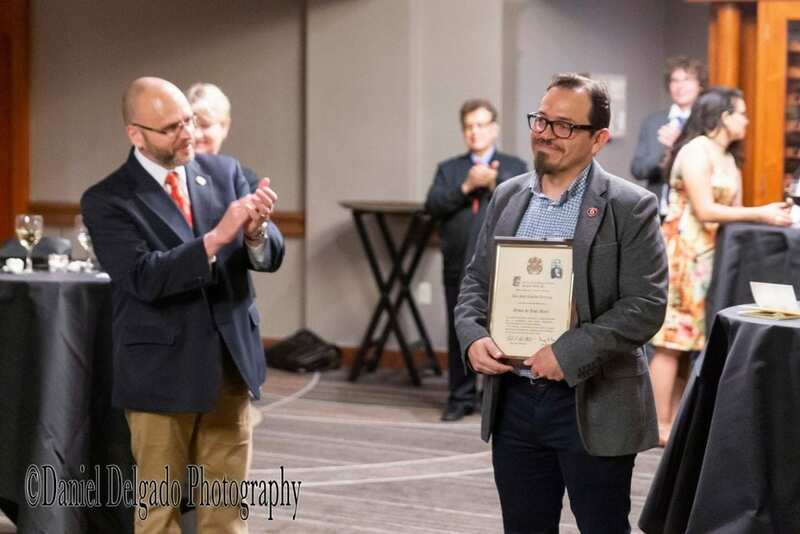 He taught at both the University of Nevada, Las Vegas and the University of Georgia before joining the College of Charleston’s Department of Hispanic Studies in 2001. Beyond courses ranging from elementary Spanish language through Early Colonial Spanish-American Texts, Dr. Vásquez regularly teaches the department’s business for Spanish curriculum that forms the foundation for the Business Language Minor in Spanish program that he started in 2011, and which is currently the department’s fastest growing minor. Also a passionate advocate of the study abroad experience, Professor Vásquez is an 8-time director for the College of Charleston’s various programs in Chile, Cuba, Peru and Spain. Currently he is founding co-director of a new summer study-abroad program in Trujillo, Spain and in cooperation with the School of Business. This new, one-month interdisciplinary program will launch in June 2019 with courses in management, intermediate and advanced Spanish language as well as an introduction to Spanish for business. Underscoring the teacher-scholar model, Dr. Vásquez also manages to showcase his work in the classroom through his scholarly activity, to include multiple conference presentations in both national and international venues as well as related publications, to include his recent book chapter “Case-Based Pedagogy to Develop World-Readiness Skill for Business” published with SabioBooks, LLC in 2018 in the edition Transferable Skills for the 21st Century: Preparing Students for the Workplace through World Languages for Specific Purposes. My goals as a foreign language educator are to foster my students’ cultural and linguistic awareness and help them gain communicative competencies in Spanish. In my Spanish for Business courses, the objective is to prepare students for successful communication in the Hispanic commercial world by building on their existing knowledge, developing their skills in practical, real-world uses of oral and written Spanish, and emphasizing the importance of cultural practices in doing business in Spanish-speaking countries and with Hispanics in the United States. Professor Dimondstein holds an MAT in K-12 Spanish from UNC Chapel Hill, where she also obtained her BA in Spanish with distinction. She previously taught at West Forsyth High School (Winston-Salem, N.C.), Charles E. Jordan High School (Durham, N.C.) and Guilford Technical Community College (Greensboro, NC), and she served as a Spanish interpreter for the Mayer Law Practice. She also has prior study-abroad experience in Guanajuato, Mexico. Professor Hill is a graduate of our own M.Ed. program in Languages (Spanish), and a double major in French and Spanish as an undergraduate at CofC where he earned Outstanding Student Awards in both languages. His teaching record is extensive and distinguished as a current teacher of Spanish at the School of the Arts, and former employee at West Ashley High School where he was named Teacher of the Year in 2014.